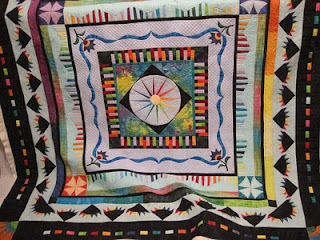 Thread Waggle Quilting: Jumping Up and Down!!!! Can you see me? I am so happy, I am jumping up and down! First off I got to quilt this round robin of Janice Pope's. congrats on best machine quilting!!! that's always nice news- makes you feel validated for all your hard work! Fabulous, Angela! 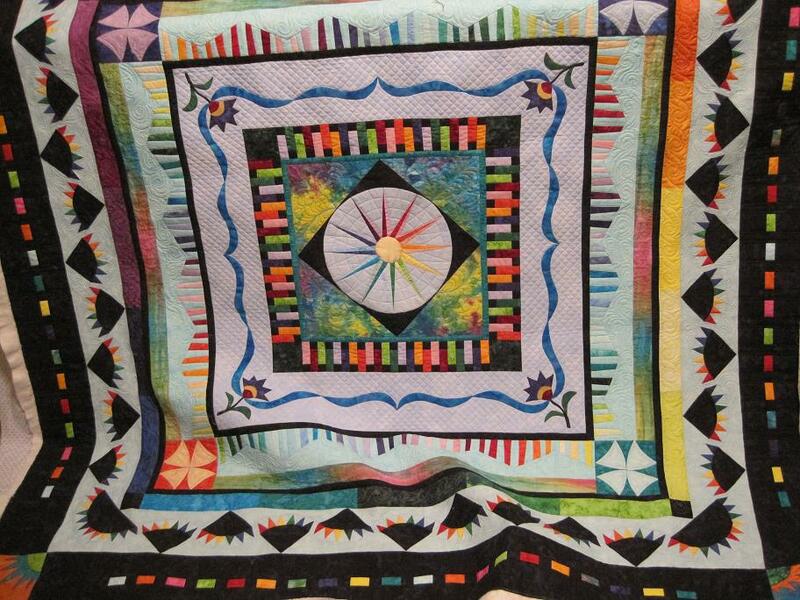 You definitely deserve that award...your quilting is beautiful!